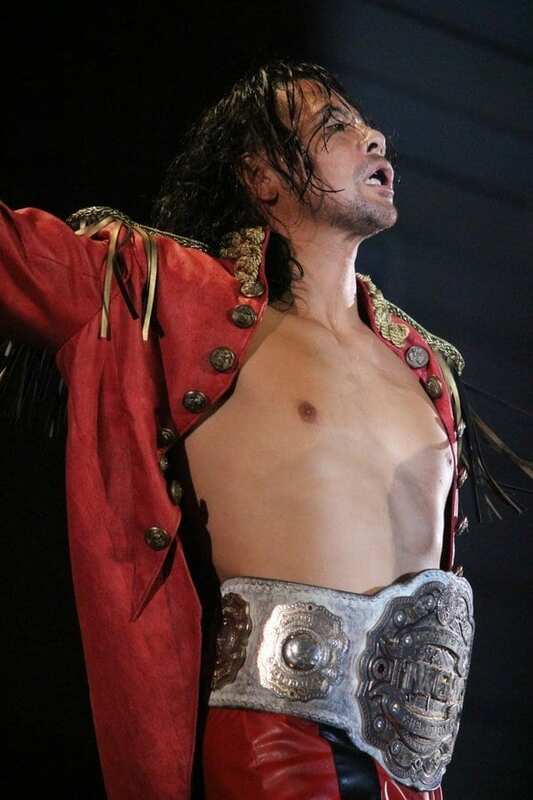 Shinsuke Nakamura (中邑 真輔 Nakamura Shinsuke) is a Japanese professional wrestler and former mixed martial artist. 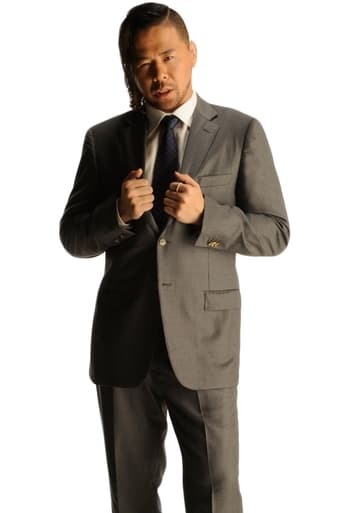 He is currently signed to WWE and wrestles in NXT, where he is the current NXT Champion in his first reign. 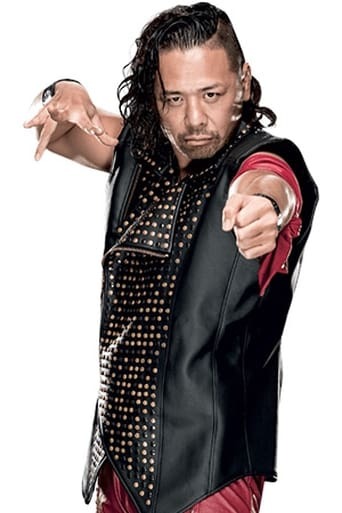 He is best known for his work in New Japan Pro Wrestling (NJPW), where he is a former three-time IWGP Heavyweight Champion, five-time IWGP Intercontinental Champion, one-time IWGP Tag Team Champion and the winner of the 2011 G1 Climax, 2006 G1 Tag League, and 2014 New Japan Cup tournaments. Nakamura is the youngest IWGP Heavyweight Champion in history, having won the title for the first time at the age of 23 years and 9 months. 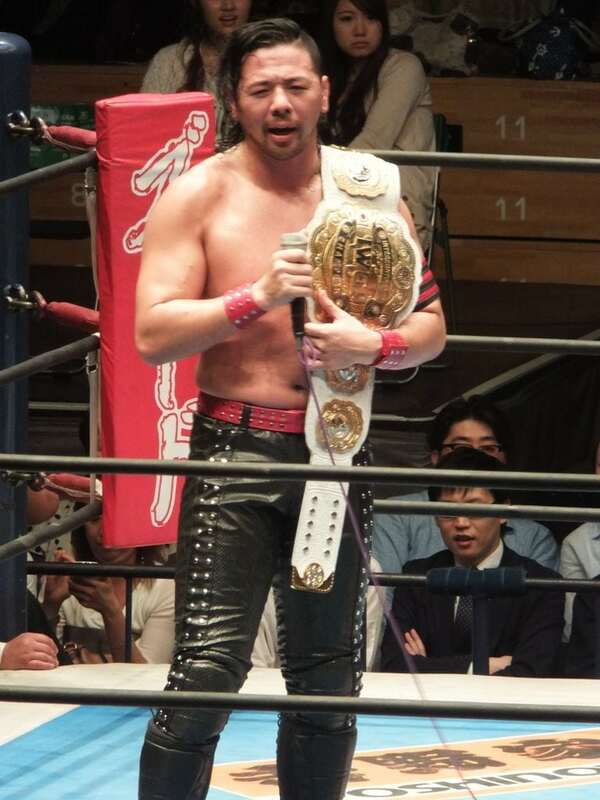 In 2015, Nakamura was inducted into the Wrestling Observer Newsletter Hall of Fame.